I was fortunate to be part of a product swap, and I get to review a great fairy tale product. 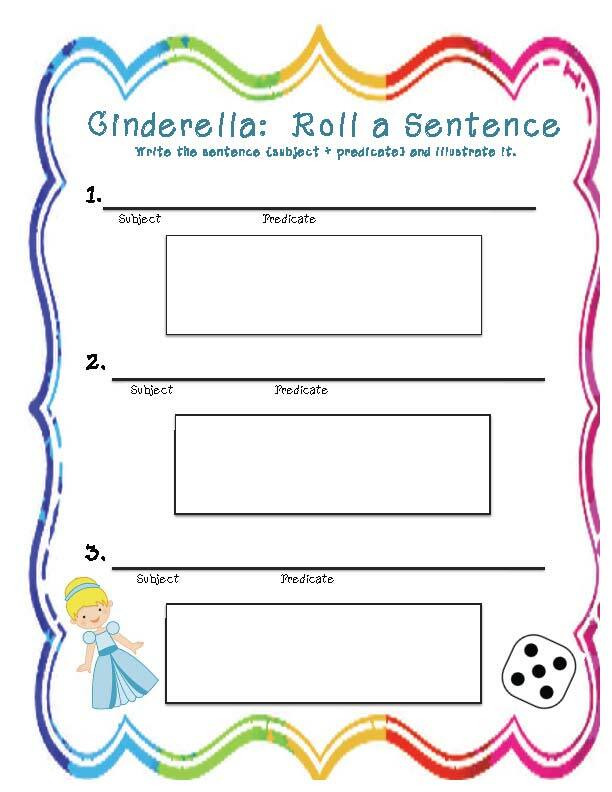 I've always loved teaching fairy tales, because I feel like they all children should be exposed to them. I feel the same way about nursery rhymes. 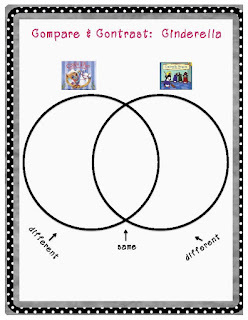 All children should learn some of them, not only for their literary value (rhyme, etc.) but for the fact that they are part of the common literary history. 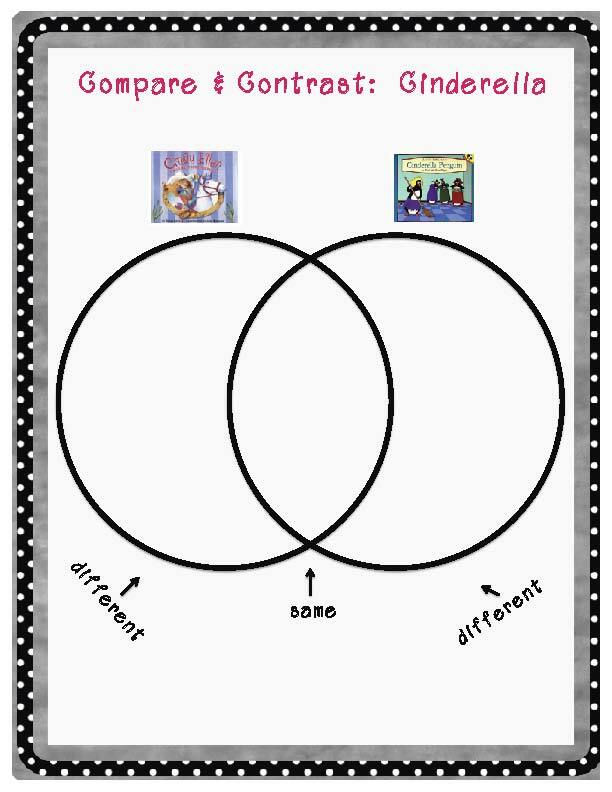 The unit I got to test out was from Teaching with a TwiSt by Linsay Humphrey. Linsay's unit is a well-balanced unit. 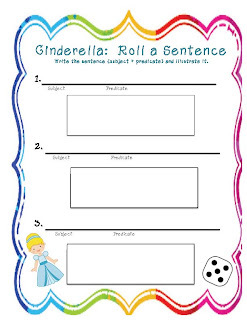 It has a Fairy Tale overview poster, grammar practice (subject-predicate), games, a craftivity and more! All of it is included for $3.00! 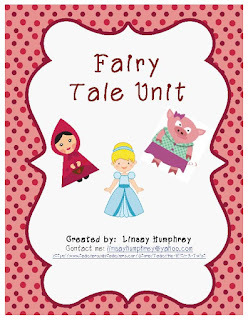 To purchase, click on the fairy tale unit image above. 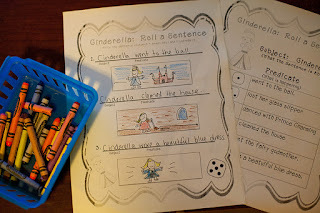 Before diving into the unit I taught some fairy tale directed drawing, which helped the students to get into the spirit of things. Thank you Linsay, for the opportunity to have a chance to test out your unit! 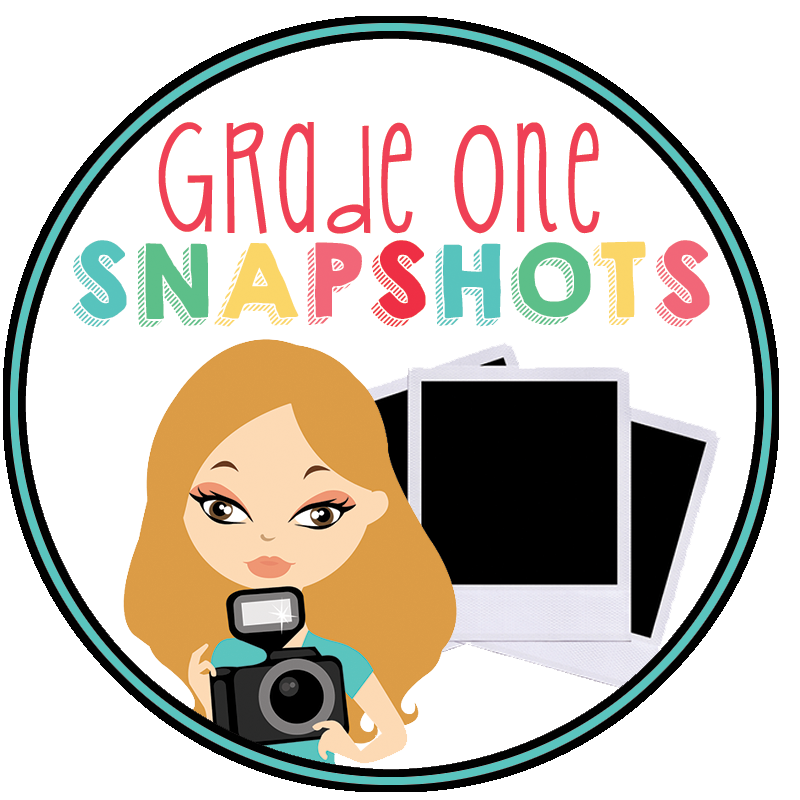 I'm trying to connect with others Canadian bloggers who are either classroom teachers or homeschoolers who would be interested in a blog hop featuring Canadian kids books with matching activities. I'd love to have you join us! If you're interested, just leave a comment on my blog post linked below. Also, to help get the word out, would you be willing to mention this hop to your followers? Thanks!